May Day, or International Workers Day, is an important time of year for Anarchists. It’s the commemoration of the State’s execution of the four Anarchist Haymarket Martyrs and is a day of world wide worker solidarity. 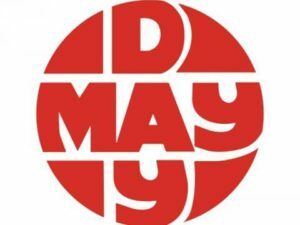 For more information please read the IWW’s great explanation of the history and significance of May Day.